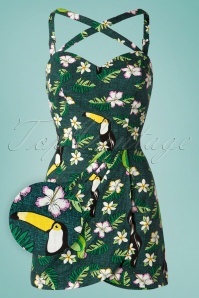 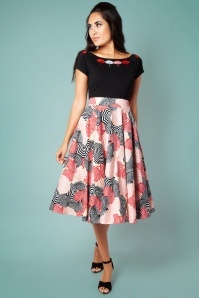 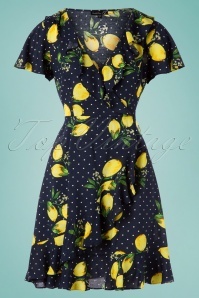 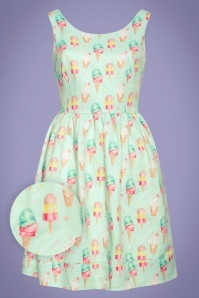 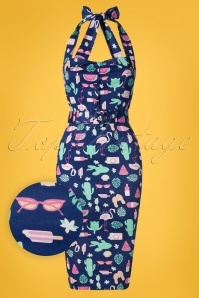 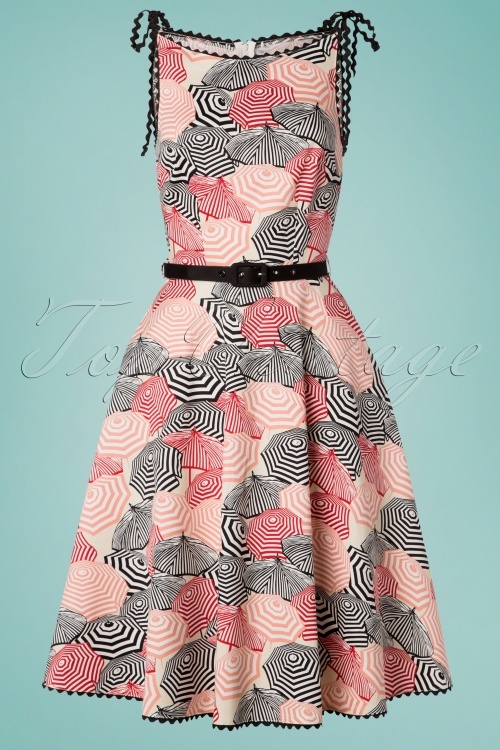 No need to hide under a parasol when wearing this 50s Bettie Parasol Swing Dress in Multi! 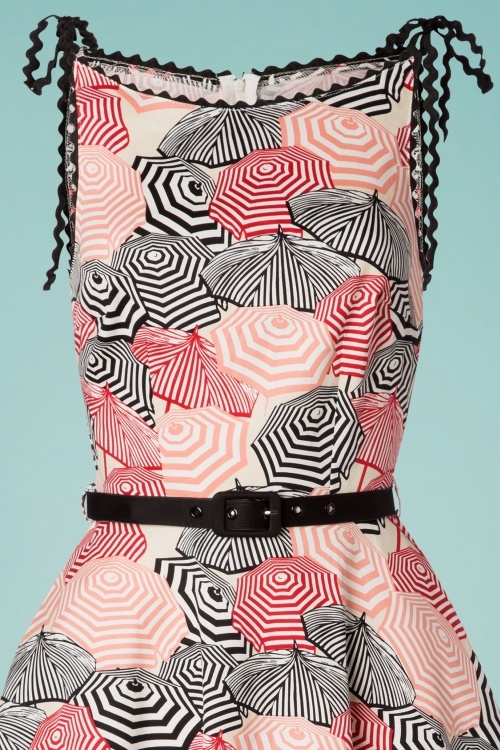 She features scalloped shoulder straps that you can playfully tie together, an elegant boat neck and a vintage inspired print. 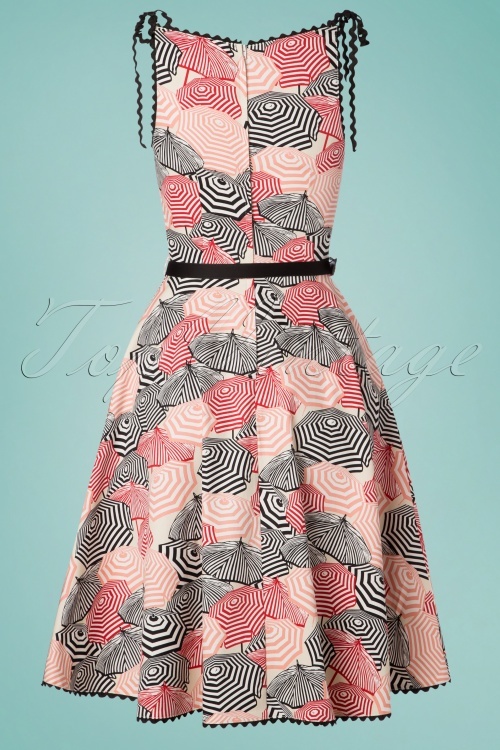 Made of a sturdy yet supple, cream-coloured cotton blend with a light stretch for a lovely fit. 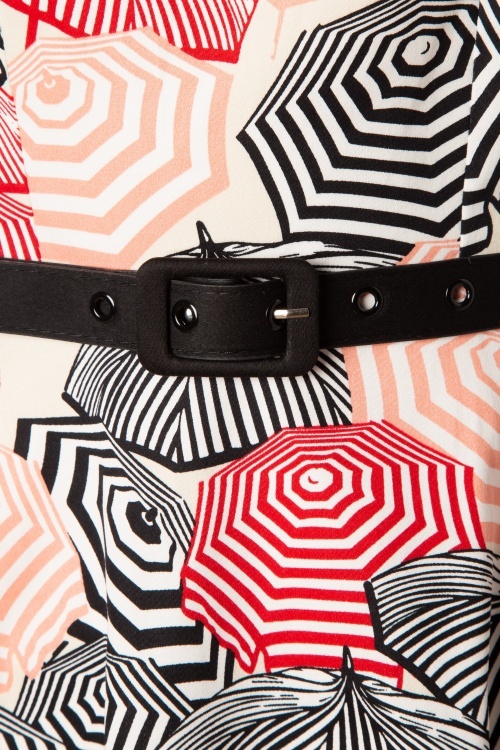 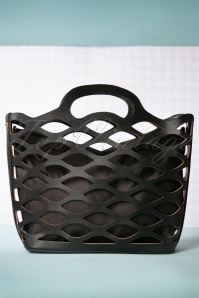 Stop hiding under a parasol and swing into the sunshine!